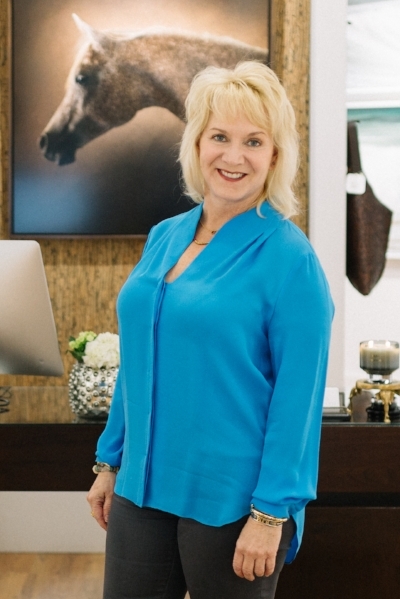 Beth is a small business entrepreneur dedicated to revitalizing her town of Kerrville, Texas, and promoting beauty and opportunity for artists and art collectors through event-centric, benefit-themed marketing. Her two groups, the McLaughlin Doty Foundation and the Slate Gray Gallery, focus on supporting others. The foundation’s mission is to support non-profit charitable organizations that strive to improve educational, community, and health opportunities for underprivileged adults and children in the Central Texas area. The Slate Gray Gallery is a platform for artists from around the county, as well as local residents, to showcase their work. In her free time, McLaughlin can be found enjoying the great outdoors and live music.